development of this exciting new park. They will have an Open House to show site options and hear what you like the most for your park. 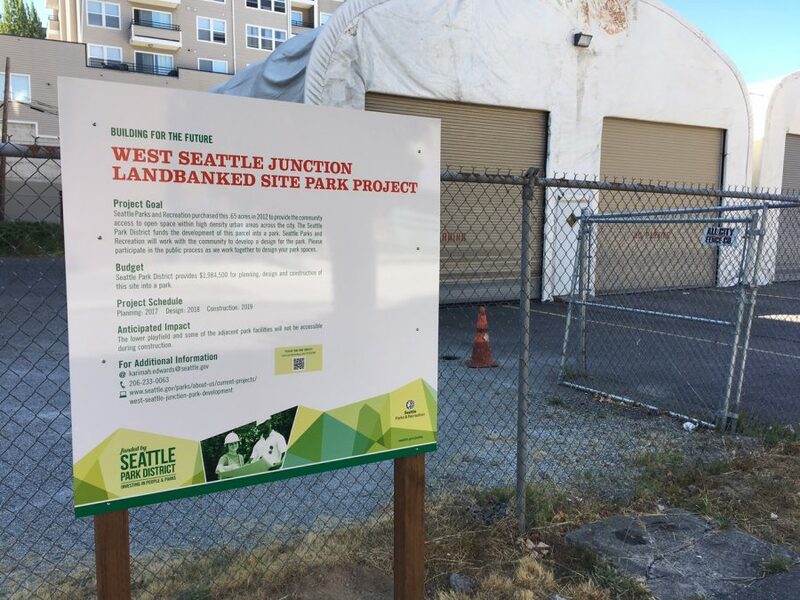 this park project is provided by the Seattle Park District.